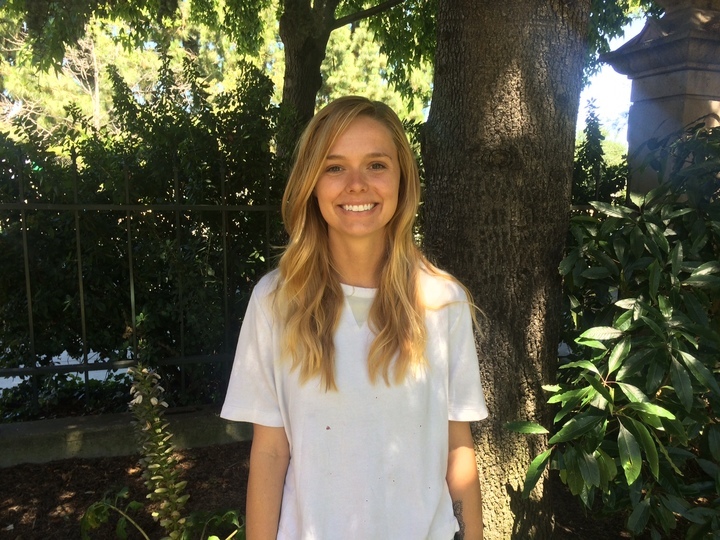 Morgan Campbell joined the Pacific Institute this summer as an intern in the Corporate Sustainability Program. While at the Institute, she is excited to work on advancing sustainable landscapes in California’s Santa Ana Watershed, developing metrics for the California Water Action Collaborative, and calculating the benefits of context-based water targets for corporations. Context-based targets recognize the particular challenges present in each basin, allowing for physical and social thresholds and tracking water use relative to basin thresholds and availability. Morgan received a B.S. in Environmental Science from the University of San Francisco in 2014. She is currently pursuing a Master’s degree at the University of California, Santa Barbara Bren School of Environmental Science & Management, where she is a Sustainable Water Markets Fellow. Prior to attending Bren, Morgan worked as the Sustainability Coordinator for a global agri-food business. She conducted water risk assessments for manufacturing sites in over-drafted groundwater basins, piloted the Alliance for Water Stewardship Standard, developed quantitative analysis tools for measuring the company’s baseline water consumption, and implemented localized water stewardship strategies at individual manufacturing sites.